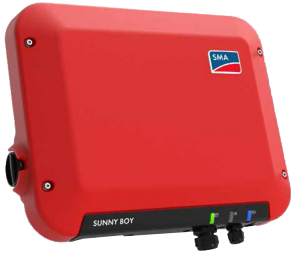 Perfect for small PV systems, the new Sunny Boy features a broad input voltage range of 80V to 600V. 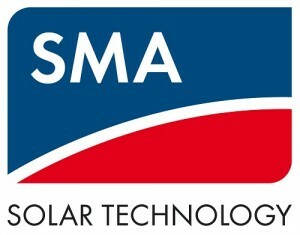 It is versatile, light in terms of weight, easy to install and flexible in module compatibility. The Sunny Boy 1.5 / 2.5 is perfect for local monitoring via the devices own wireless home network or online monitoring with Sunny portal.